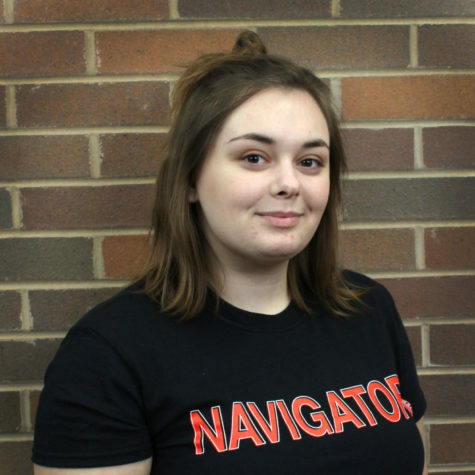 Catrina is the Social Media Manager for The Navigator News. In fall of 2018, she will graduate from Lake Land with a degree in Environmental Science, planning to minor in Spanish. This career path will allow her to single-handedly save the rainforest. She is also the president of Lake Land's PRIDE group.